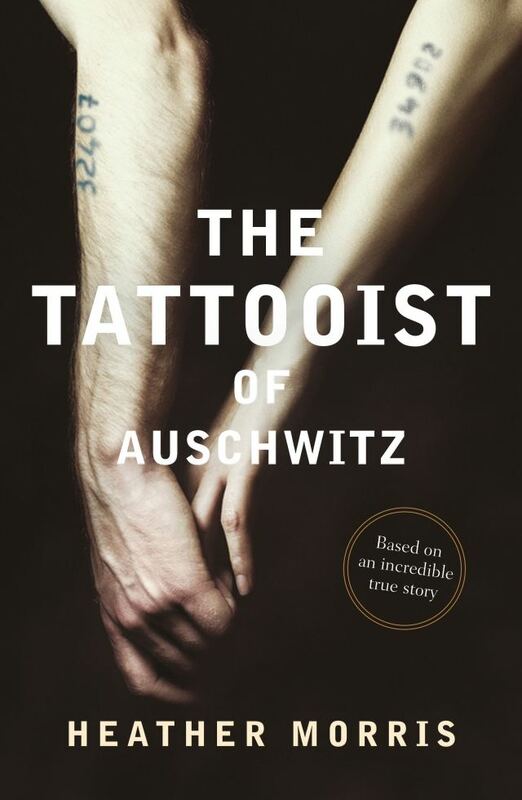 Keep warm this winter with a good read. Check out some of our favourite recent fiction and non-fiction releases below! 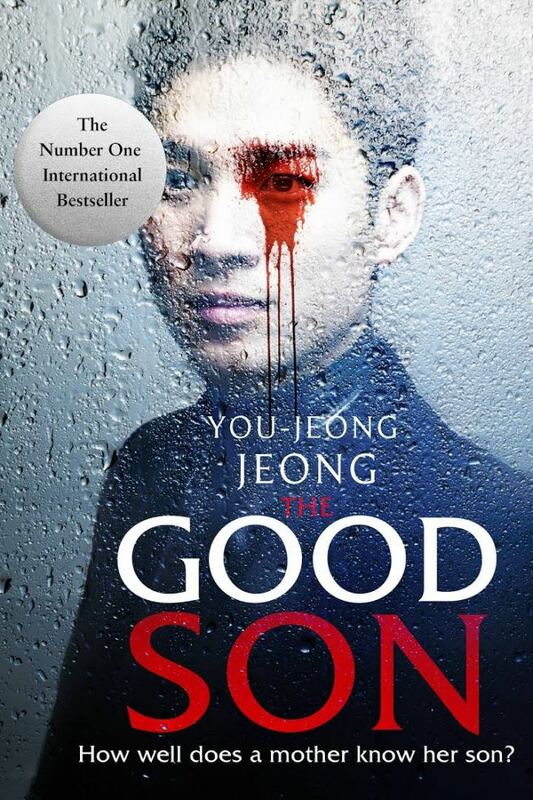 Yu-jin wakes up covered in blood, his mother dead. He knows he’ll be accused so tries to solve the murder himself. Inspired by a true story, this book took South Korea by storm. 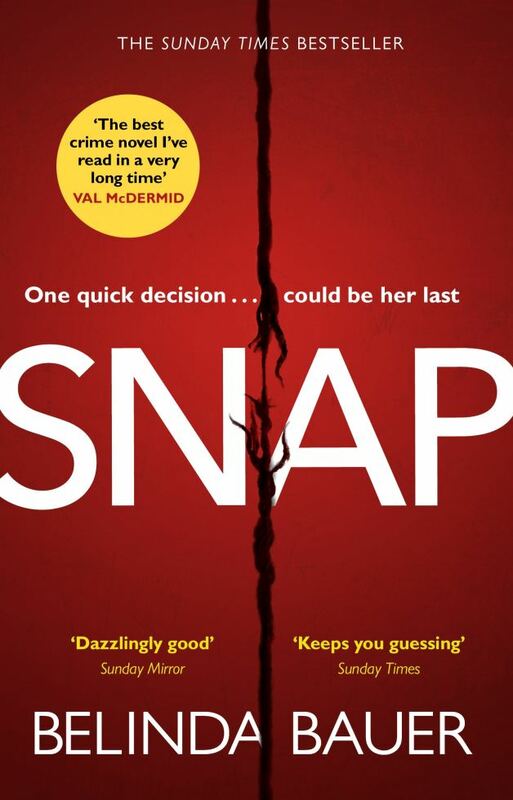 A wonderful crime novel that will make you cry, laugh, and gasp! 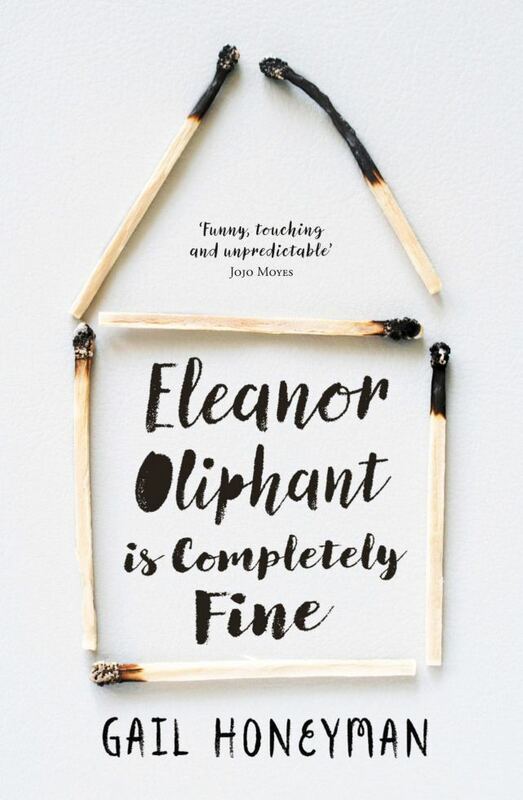 Eleanor Oliphant has learned how to survive, but not how to live. One simple act of kindness is about to change that. 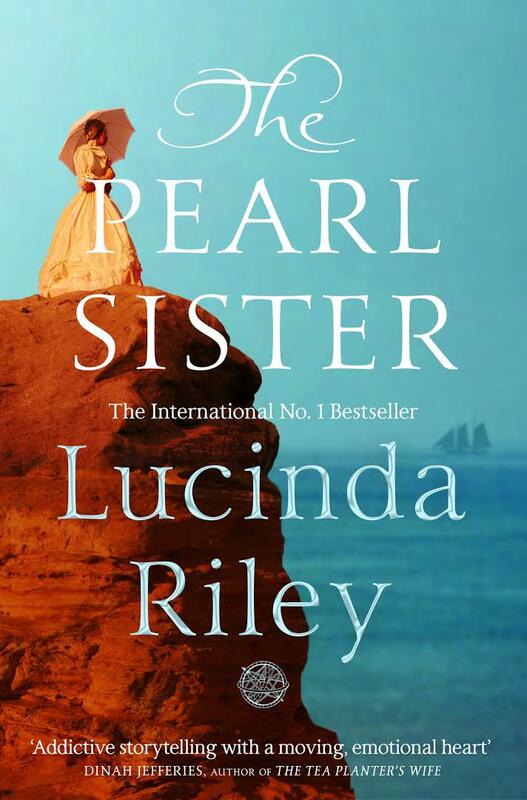 The latest captivating story in Lucinda Riley’s epic series about two women searching for a place to call home. I tattooed a number on her arm. She tattooed her name on my heart. Based on a true story. Tara Westover was 17 the first time she set foot in a classroom. 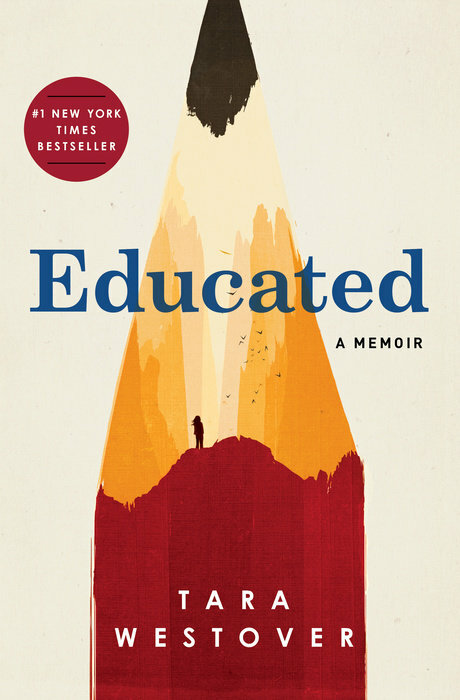 A universal and inspiring coming-of-age story that gets to the heart of what an education offers. 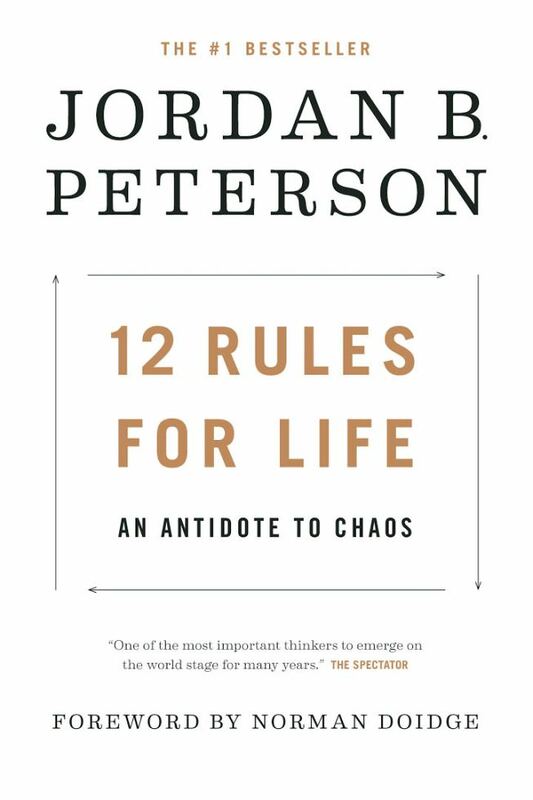 What does everyone in the modern world need to know? Humorous, surprising and informative. The first ever memoirs from the bestselling adventure author. 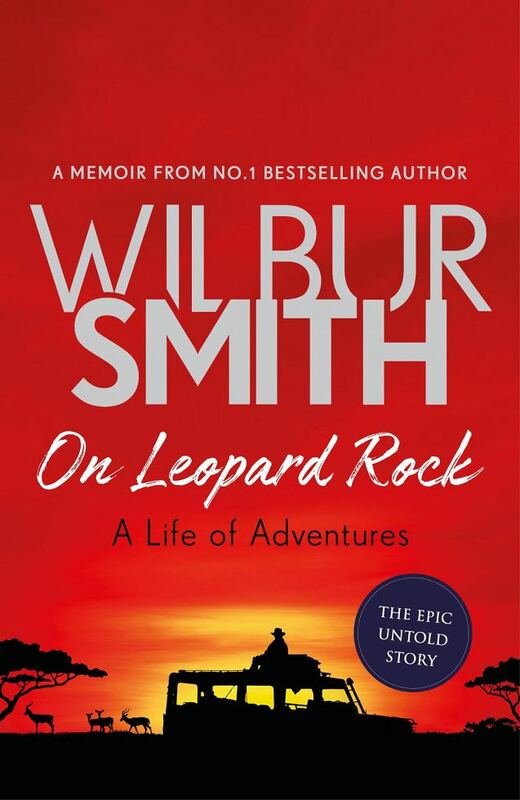 Wilbur Smith shares his extraordinary true life stories that have inspired his fiction. 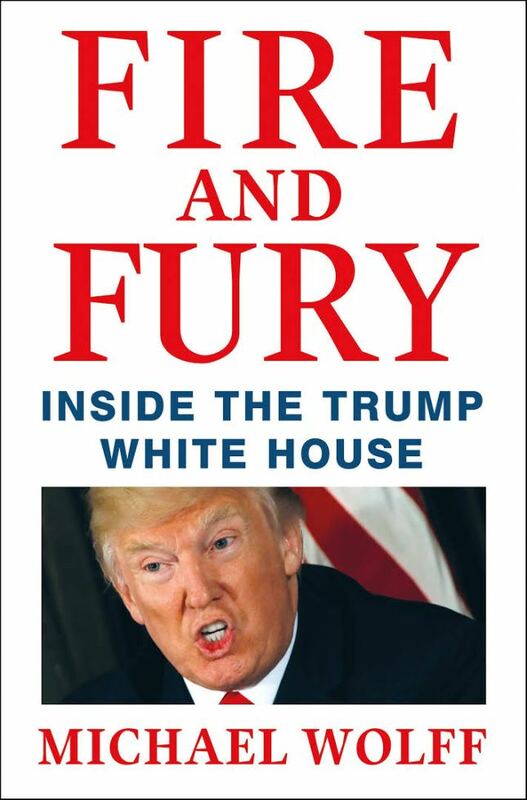 The inside story of the stormy first nine months of Donald Trump’s term as President. 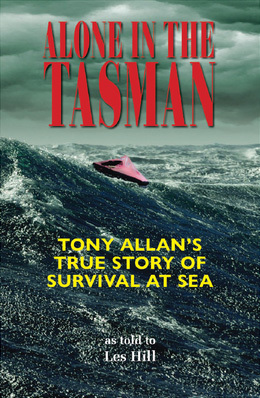 A solo trans-Tasman sailor’s battle to survive for twenty lonely, challenging days in a tiny life raft. What are your favourite books to curl up in front of the fire with?